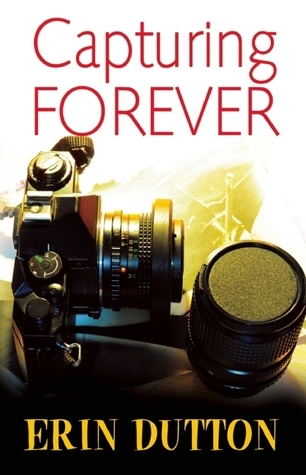 Capturing Forever is a story of second chances. Losing the love of your life, because you put work over family too many times, she finally had enough and left you. Could you have another chance or is eight years separated too long? Jacqueline “Jac” Knight is a regional manager of human resources for a large shipping company. She travels non-stop, home only a handful of days in a month. Jac has worked tirelessly to rise up the corporate latter. She has put everything on the backburner on her quest to the top. Unfortunately the sacrifices she has made for her career have been huge personally. The love of her life asked her to leave, never being home was too much to endure, and her relationship with her father has deteriorated greatly. When Jac’s father’ health begins to rapidly decline, she must make some hard choices. 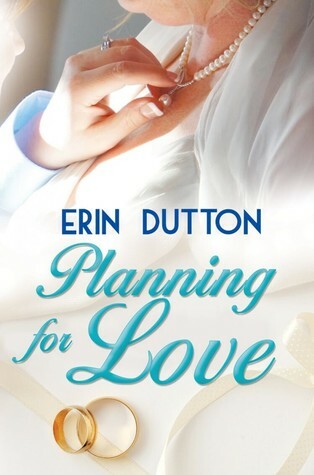 She must rely on her ex-wife to hold things together while she is gone on business. Finally, Jac begins to see the error of her ways years ago. Is it too late to get her back? Casey Meadow’s is Jac’s ex. She has a thriving photography business that she has built over the years. Between running her small business and caring for her teen son, Casey has had to do most of it alone. Her girlfriend wants them to take it to the next level and move in together, but Casey isn’t sure. She finds herself pulling back every time. When Jacqueline’s dad, who is also very close with Casey, takes a turn for the worse, she can’t help but jump in and assist in his care. Being around Jac raises old feelings, but is she willing to risk her heart again on the one person that could absolutely destroy it. Jac and Casey have chemistry with each other, while it doesn’t set the pages aflame, it is there. You can feel their love for one another. I loved their dialogue between each other I just wish there had been more of it. There are a number of players in this one and they do take away some of the time between the two mains. Both ladies have another lover, and that was kind of hard for me. I felt like we needed more buildup. Fan the flames so to speak. You most definitely wanted them to find their way back to each other. Their reunion just had so many obstacles to overcome. I liked this one. It’s a well thought out book, interesting and the pacing is done well. The character’s felt real and relatable. I wish these two would have been honest with each other and had more substantial conversations. Overall a good read.